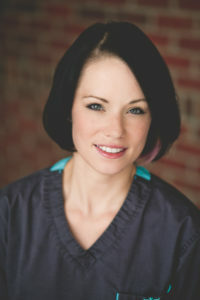 Amber is a native Clarksvillian who has been with Richview Family Dentistry since January 2005. Not only is she a Registered Dental Assistant, she is an Expanded Functions Dental Assistant in Restorations and Prosthetics. She is also certified in coronal polishing and nitrous oxide monitoring. Along with spending time with her husband Rodney and children Riley and Jake, Amber enjoys boating, crafting, attending her children’s baseball games and activities, and church. 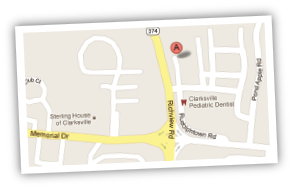 Brittney grew up in Clarksville and joined Richview Family Dentistry in June 2002. 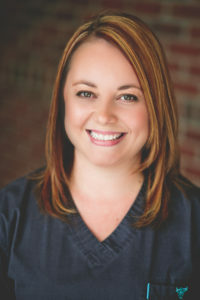 She is a Registered Dental Assistant, an Expanded Functions Dental Assistant in Restorations and Prosthetics, and is certified in coronal polishing and nitrous oxide monitoring. Brittney and her husband Mike have two daughters, Marlee and Madelyn. 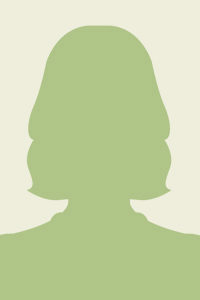 She enjoys boating, attending her daughters’ extracurricular activities, attending church, running with her dogs and zumba. 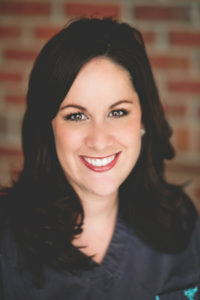 Esther has been with Richview Family Dentistry since April 2011. 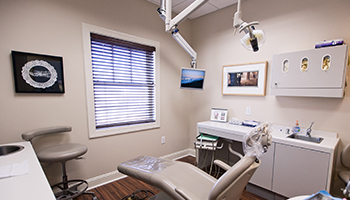 A Registered Dental Assistant, Esther is certified in dental radiology, coronal polishing, nitrous oxide monitoring, and CPR. A native of Renton, WA, Esther now lives in Clarksville with her husband Jonathan; children James, Bethany and Gabriel; and their various pets. She enjoys reading, fishkeeping, listening to and playing music, spending time with family and friends, shopping and church.